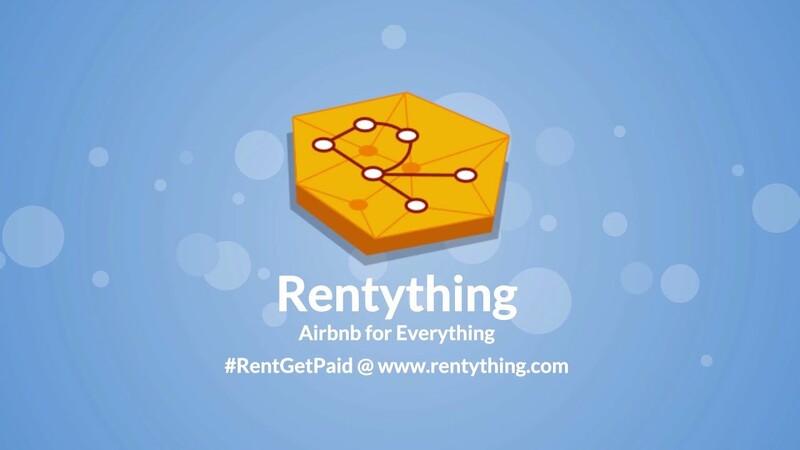 The Rentything platform aims to create the world’s first global P2P rental marketplace that utilizes its own cryptocurrency, RentyCoin, to create value for owners and renters. 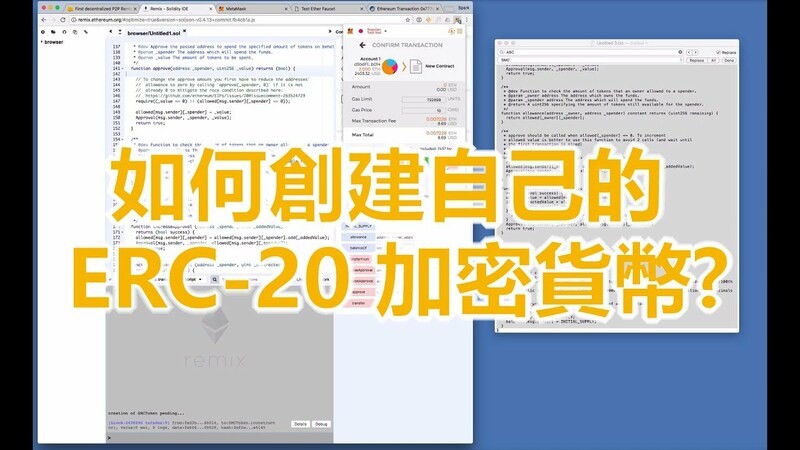 RentyCoin is built on blockchain technology supported by a distributed network, providing a secure platform for verifying user identity, credit scoring, and enforcing transactions. Market research, feasibility assessment and planning. Website and whitepaper; demo site and community building.